Seven Summits Contracting General Contracting in Rossland BC Specializing in New Construction. We pride ourselves on providing our customers with Superior Service and Outstanding Value. 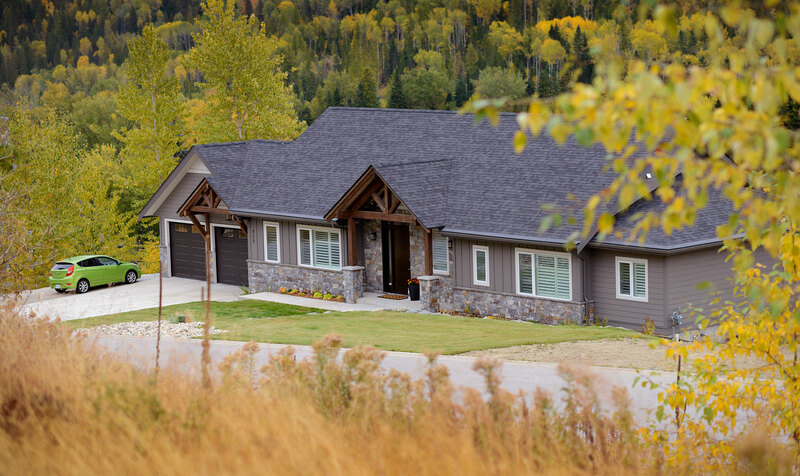 To see Rossland's first Passive Build home designed by Bret Sichello. We aim to make clients happy by selling the best products at the best prices, in a friendly, fun atmosphere. Our rating has remained at 100% with excellent and positive feedbacks. With teams of experienced professionals we give multiple solutions to our clients around the Kootenays. Our professionals deliver high-touch services to help clients every step they take. We have five values that have always contributed to our success; take pride, be passionate, reliable, honest, never give up, work as a team and make it fun.